Backed by music influenced by Arabic sounds, American funk, as well as neighbouring Ethiopia, Kamal Keila has incredibly never released a record before his magic drops on July 8th. This fantastic artist’s unique blend of the Arabic and African – jazz, folk, soul and funk – took him around Africa throughout the 60s, 70s and 80s, spreading his message of togetherness. The title track Muslims and Christians addresses the deep-rooted religious division which became one of the main drivers for the 22-year civil war between the Muslim North and Christian South. The saxophone-infused rhythm and up-beat tempo carry lyrics of optimism: “We are one nation, Sudan is one nation.” Keila’s plea for Sudanese people to come together was his message. In 2011, many years after Keila wrote his song, Sudan divided into the majority-Muslim Sudan and majority-Christian South Sudan. The former would spiral into economic crisis and the latter into deadly and brutal conflict. 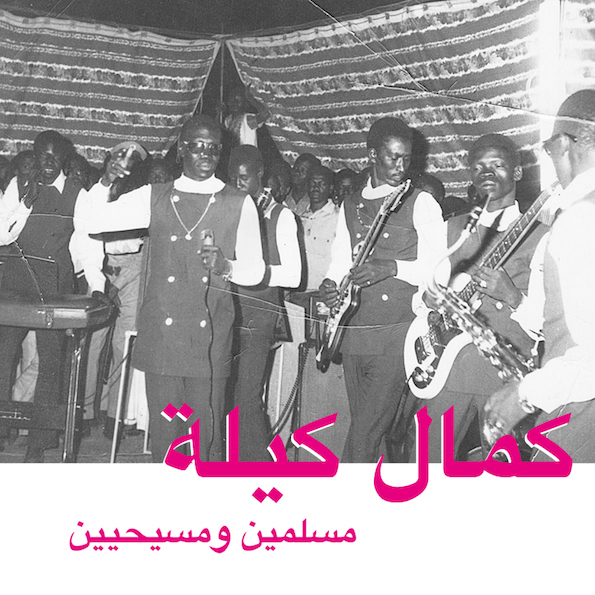 Kamal Keila’s music embodies the complex character of his home country – both African and Arab, local and international, traditional and modern, influenced by a whole world of music – but is distinctively Sudanese.